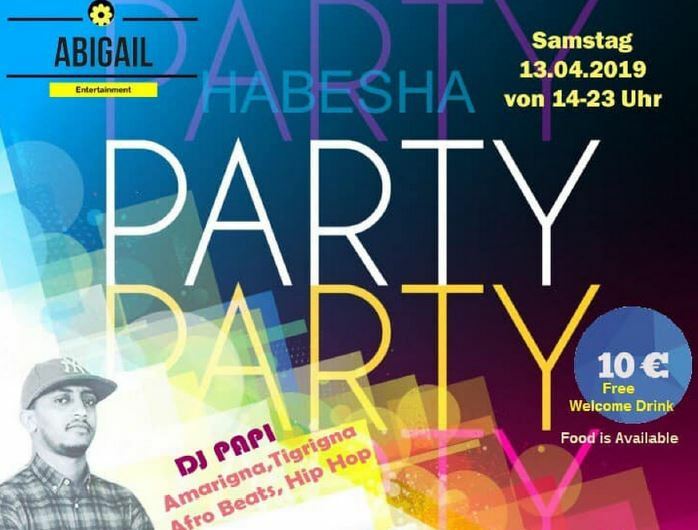 Beautiful Habesha People Mark your calendars for a fun Evening with good music DJ PAPI , good fasting food and drinks specials!! come out with your friends and family for a dance and a good time! 10% of this income goes to Gedeo people who were displaced from their home and facing such a tragedy .